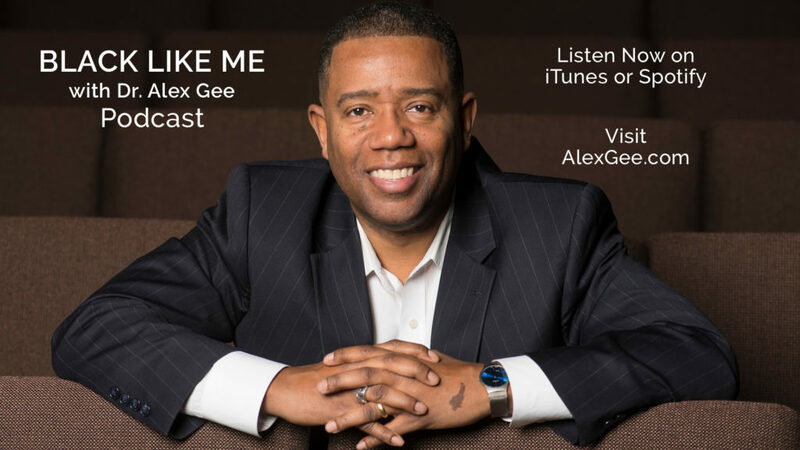 Dr. Alex Gee shares some of his favorite moments from the Black Like Me podcast over the last year and reflects on the kind of impact the show has had. This is a great place to jump into the show and get a preview of what you have been missing. Hear highlights from important topics in our country and community like Mass Incarceration with Jerome Dillard, the Starbucks race incident with Lilada Gee, interracial parenting with Scott Jackson, and racially charged policing with Officer Corey Saffold. Also, Dr. Gee updates the story on Shelia Stubbs with the national attention she received after her encounter with police while canvassing for her election. There is also some fun on this episode as Dr. Gee talks with the Vegan soul food chef, Tamearra Dyson about her great restaurant, Souley Vegan. Of course there is a discussion about what “Frick’n A” means!